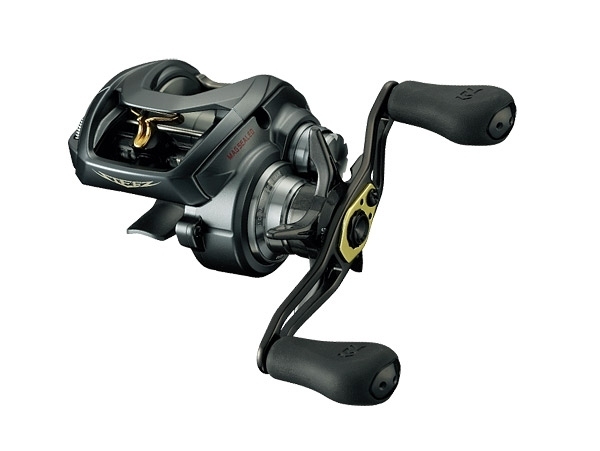 Steez A has Daiwa's proven Magforce Z brake system, which controls spool speed automatically to cast long and to prevent backlash. It applies strong brake force at the beginning of cast to prevent backlash, and then reduce brake to add more casting distance. Its flat bottom deep spool holds enough lines. G1 air craft grade extra strong duralumin spool acceralate quite fast and casts great distance. Handles are 90mm long power handles with power knobs for more cranking power. TWS T shaped level winder system let lines move more freely in casting to add about 5% more casting distance. Improved salt-resitance will benefit all anglers, especailly for saltwater anglers. Now one ball bearing at pinion has Mag-seal to prevent water comes-in, whithout damaging light spin of the bearing.